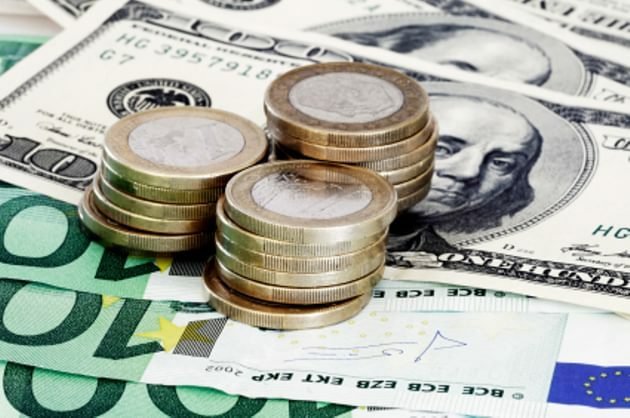 ANZ FX Strategy Research discusses EUR/USD outlook after today's ECB meeting. "Although not a policy tool, the ECB’s upper tolerance level for EUR/USD may not be much more than 1.20. The ECB is of the view that the improved economic outlook is still contingent on ECB support and implicitly loose financial conditions. In the very short term, the euro is testing the downside, given the dovish undertone to ECB policy. But there are some interesting events that could add momentum to the move. These include the near-term path of US inflation, which is expected to gradually recovery towards 2%...in contrast to the anticipated near-term path of euro area headline inflation," ANZ argues. "The unfolding landscape, therefore, suggest some potential for downside risks to EUR/USD near term," ANZ concludes.